Help us make the biggest garage sale cluster in NZ! It’s free to take part and list your sale. 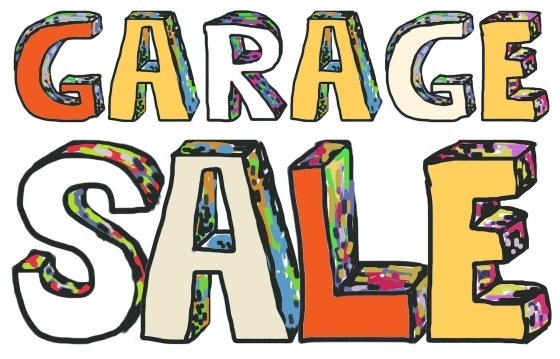 If you want to take part, contact us at garage.newtown@gmail.com – include your name, address, and a short description of the type of things you’ll be selling at your garage sale. Then we’ll list you on the map. Here’s the map – click the pins to get details of what’s on sale at each garage sale. There’s also a list of the street addresses below the map. You can also pick up copies of the map at the participating garage sales, or from cafes in Newtown on Saturday morning.